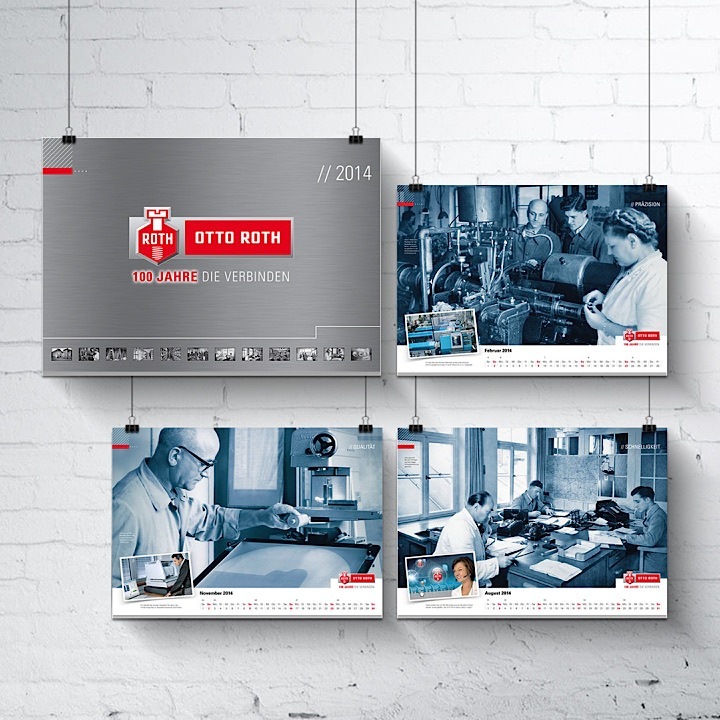 Times change – values remain. 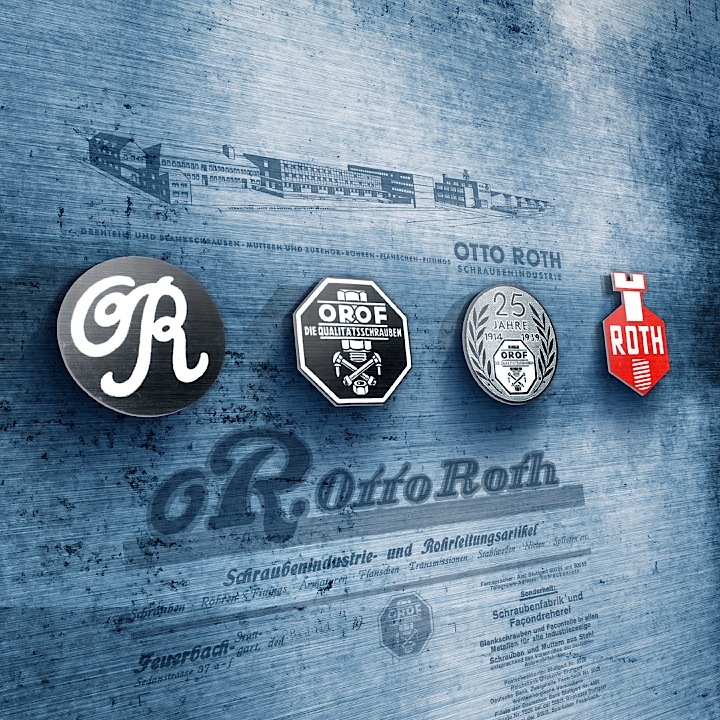 The Otto Roth Group, trough the decades. 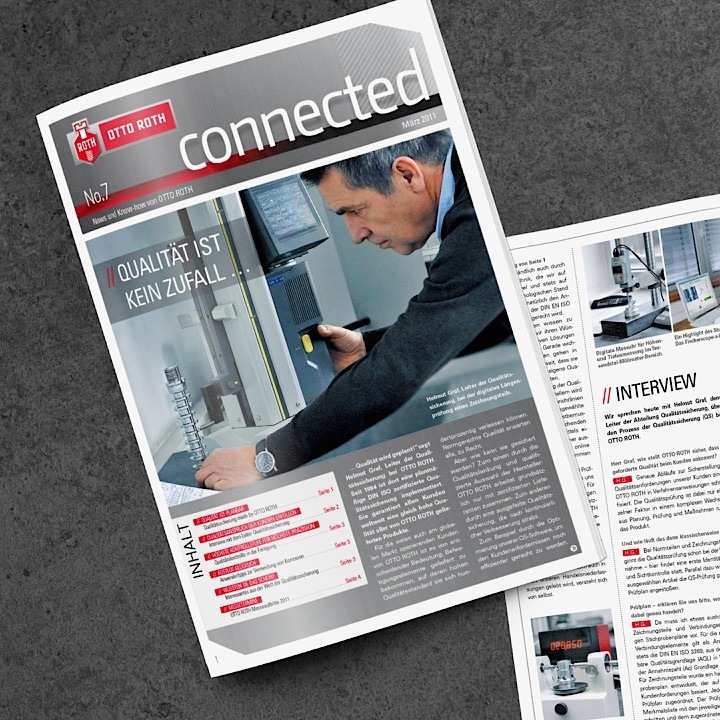 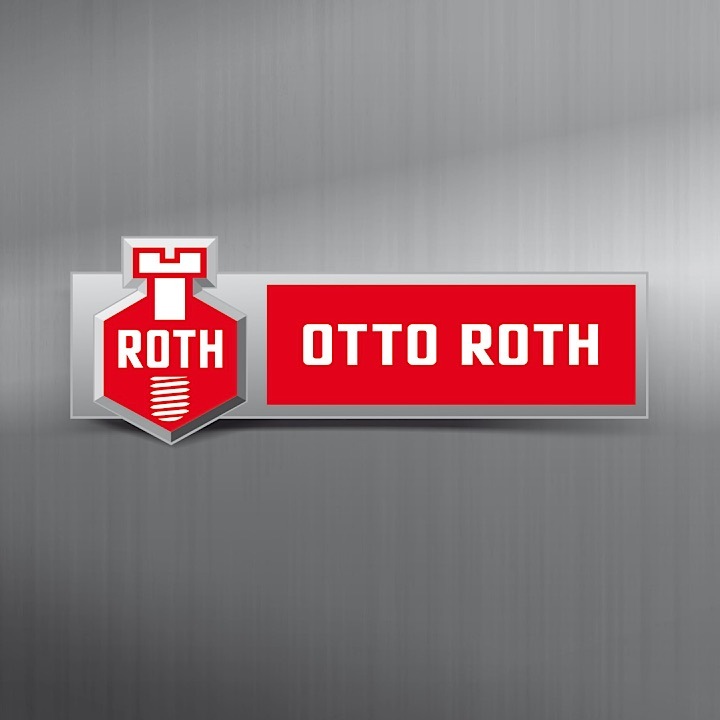 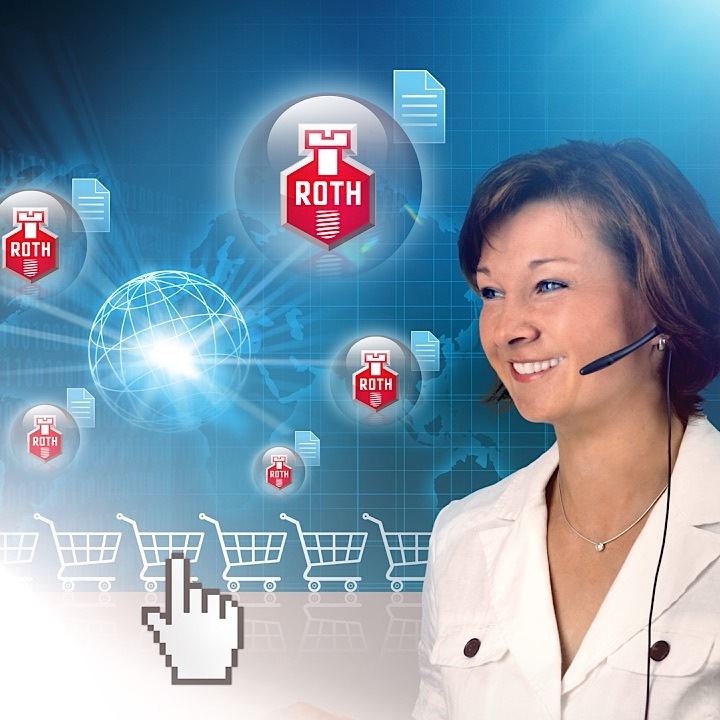 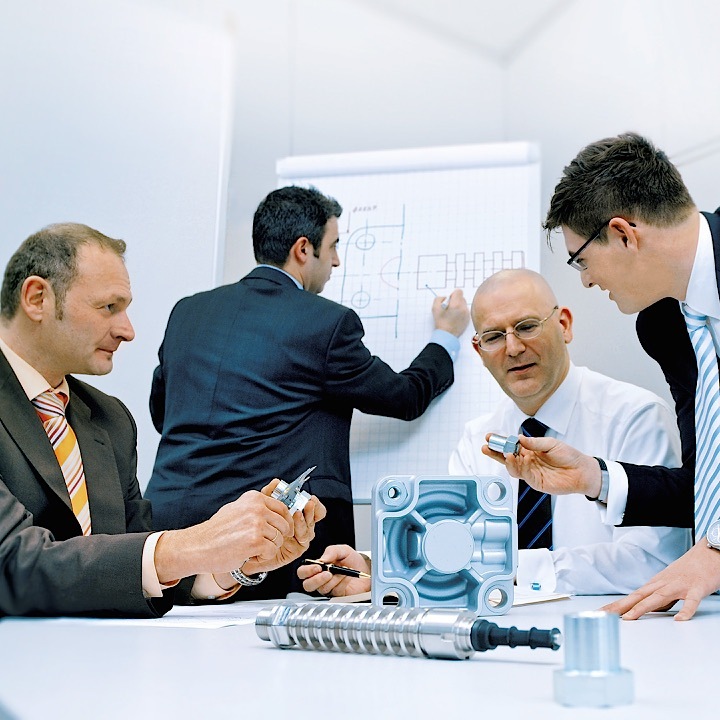 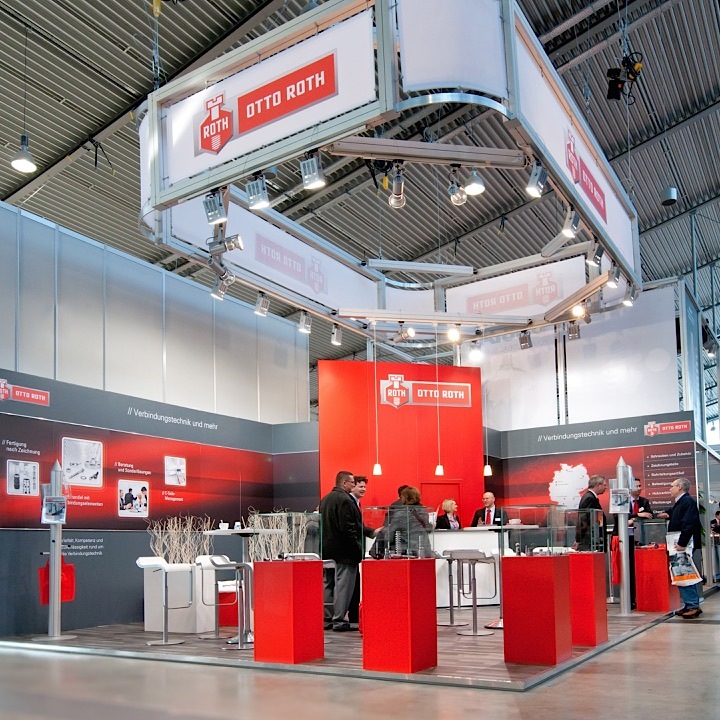 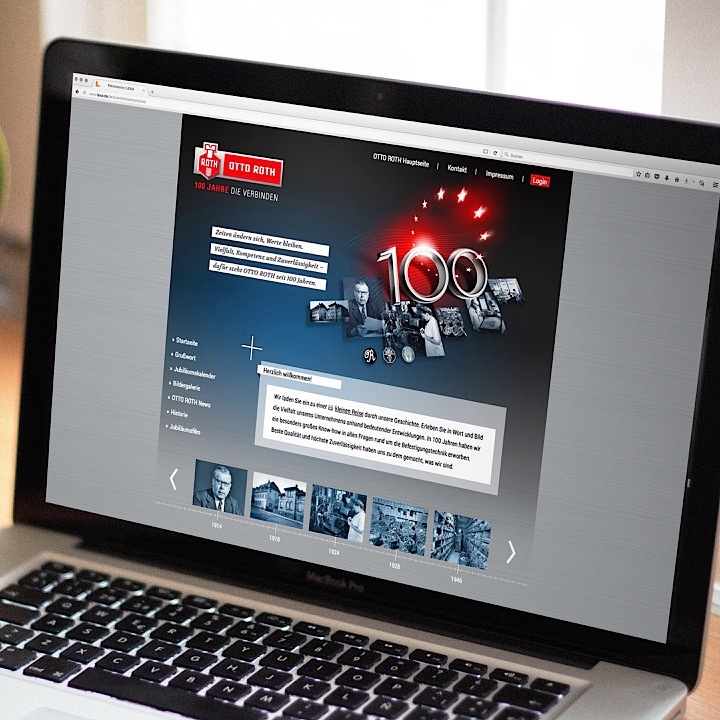 Since 1914, OTTO ROTH has been synonymous with diversity, expertise and reliability in connection technology and is a manufacturer in the rotational machining and precision machining sector. 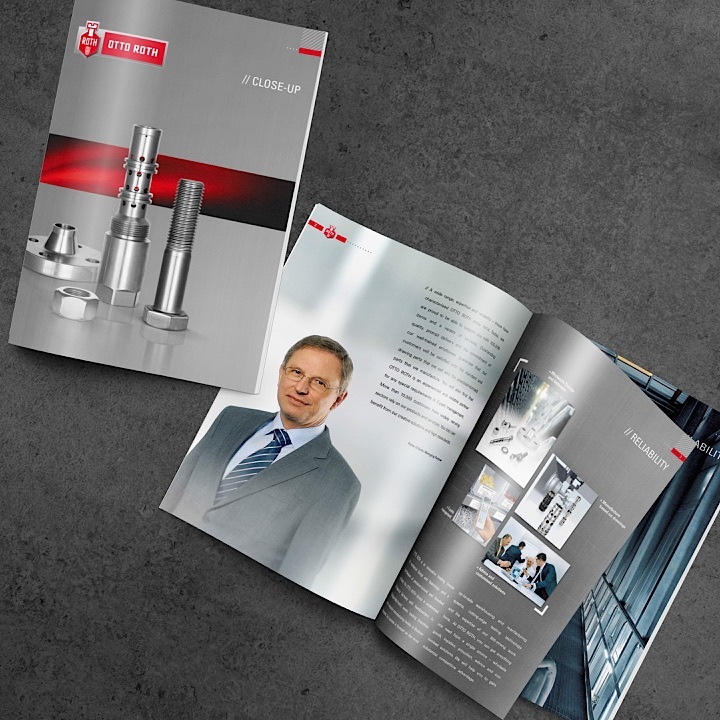 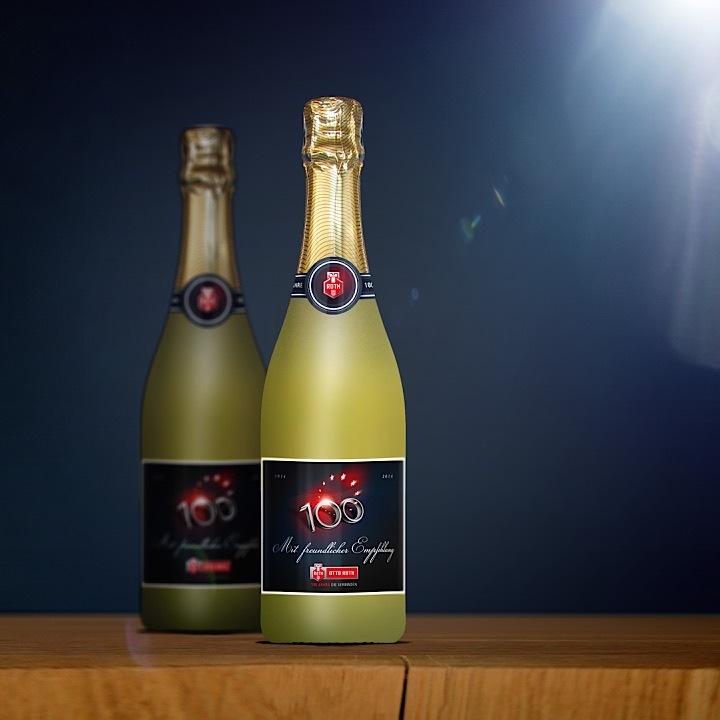 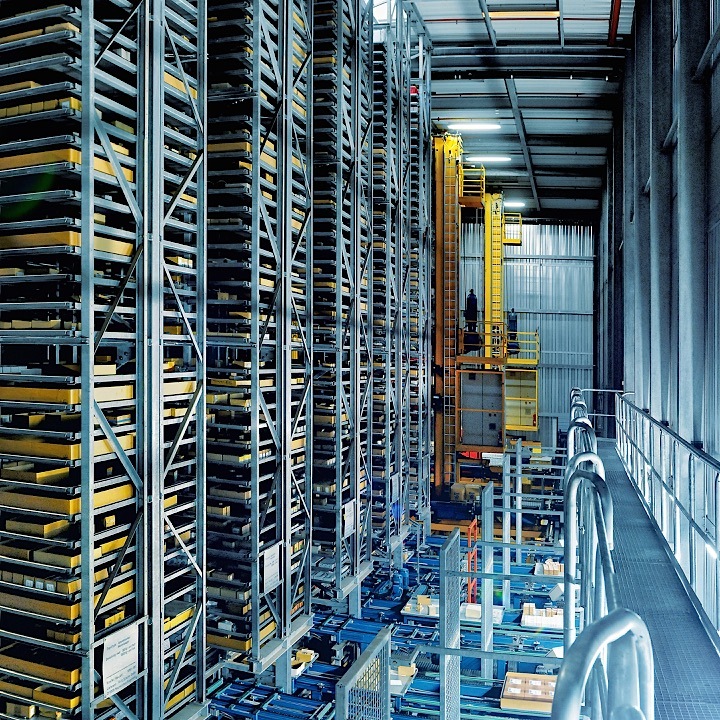 The product range at the company's Stuttgart warehouse now encompasses more than 100,000 items. 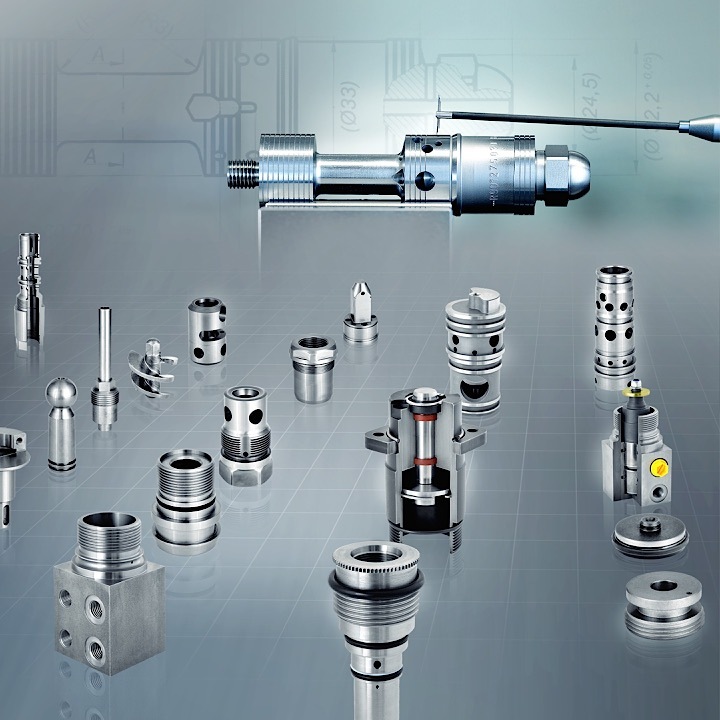 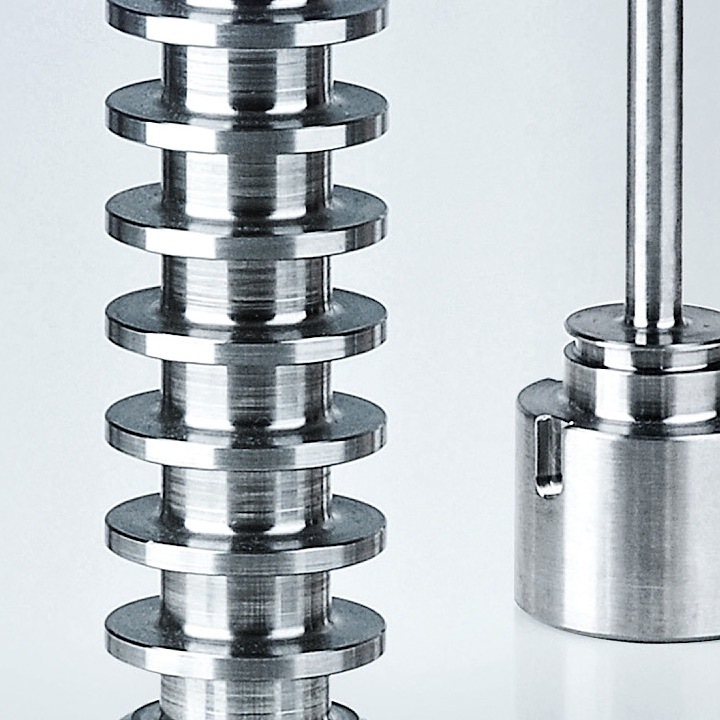 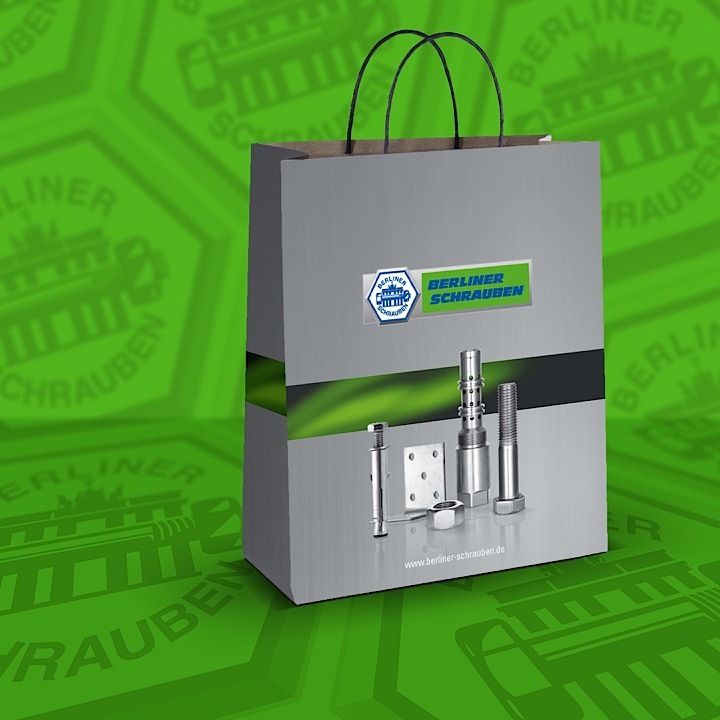 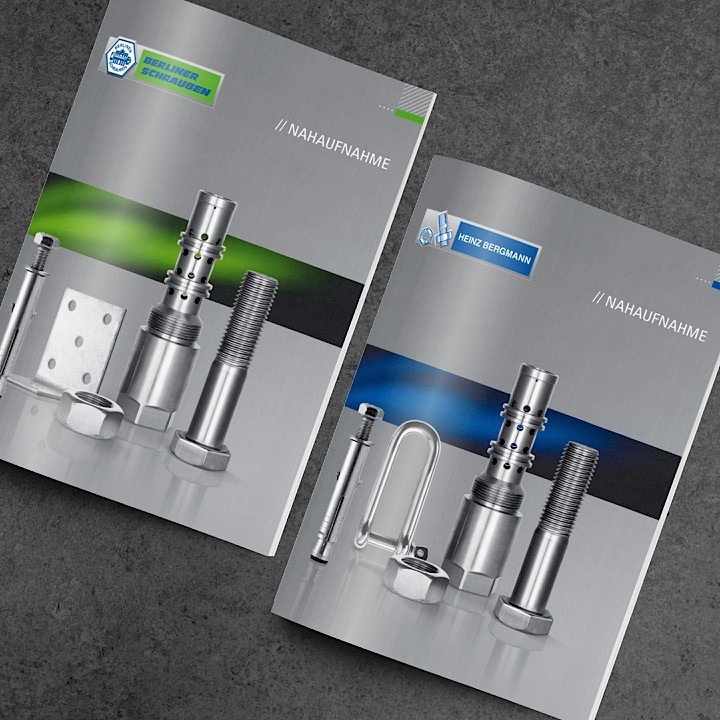 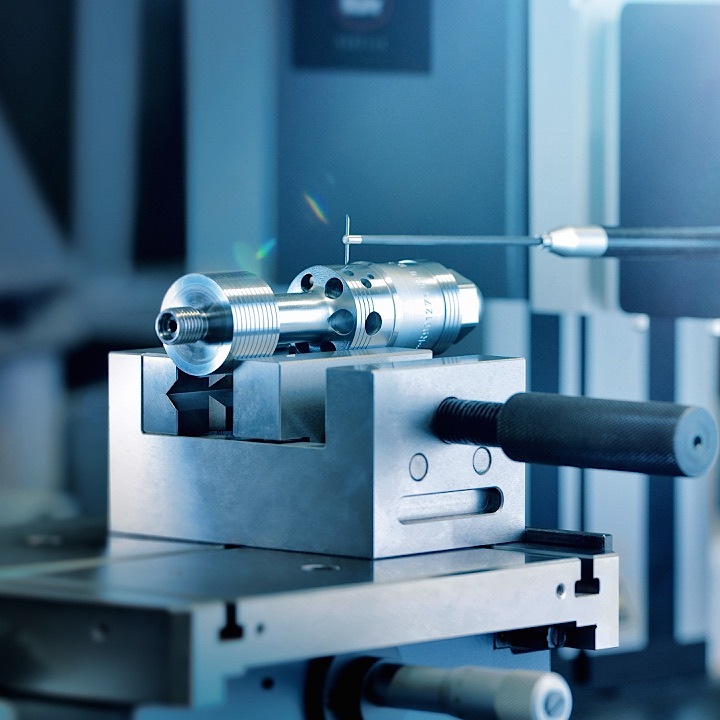 High-precision rotationally symmetrical manufactured parts are produced at its production facility in Buchen, in the Odenwald region of Germany. 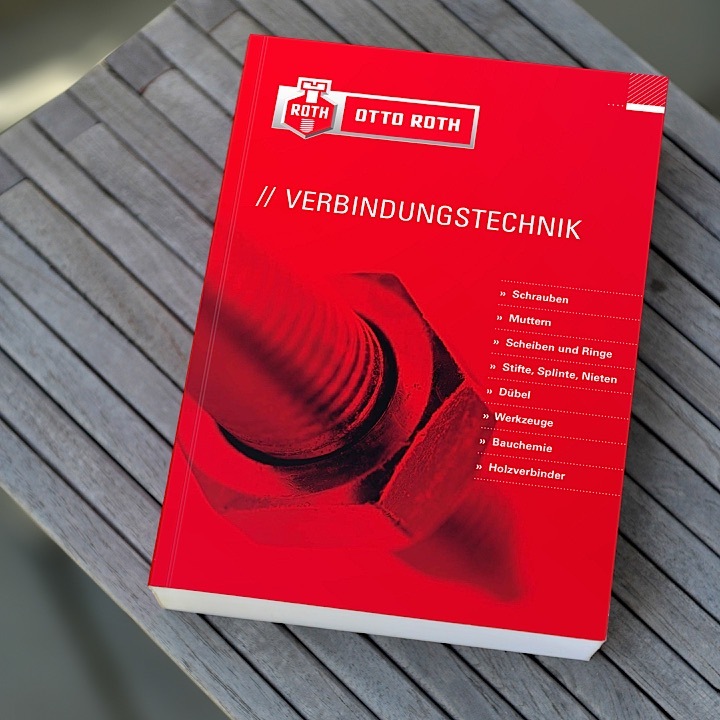 markenkrieger has been assisting the OTTO ROTH group with attention-grabbing ideas since 2010 and has already completed many joint projects with them. 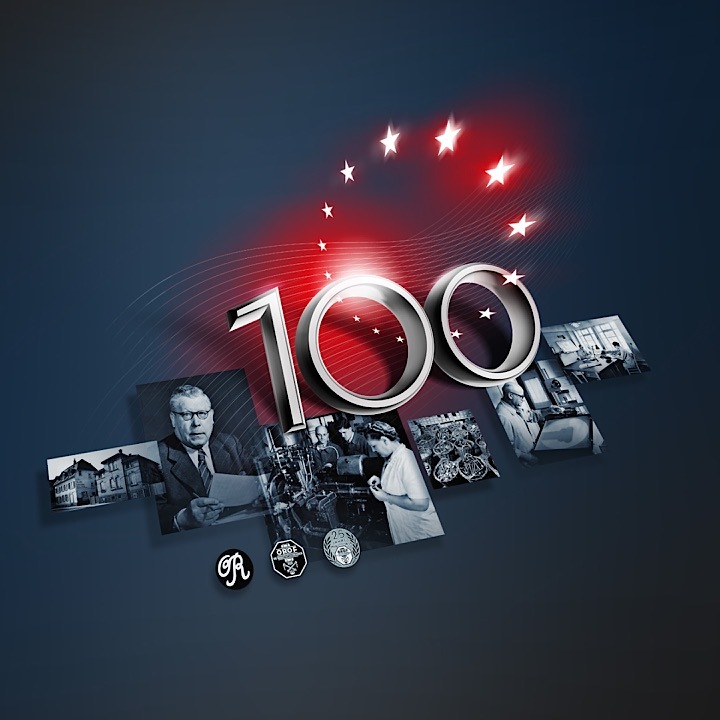 We're proud of this and would like to take this opportunity to say thank you!